I help people figure out video stuff. Hi there! 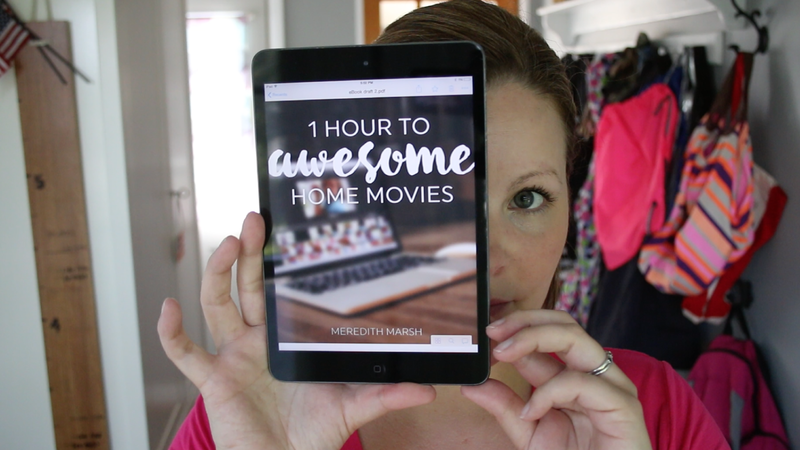 My name is Meredith Marsh and I started VidProMom.com and the VidProMom YouTube Channel in January 2015 to help families figure out “video stuff” so they can create and capture life’s relivable moments so they can be shared with friends, family, and future generations. Along the way, I started helping bloggers with getting started on YouTube. Blogging and YouTube are BFFs in my book, and since I have a blast doing both, I love helping others make blogging and video work for them. You might be one of those people… confused about how to use a GoPro or overwhelmed with video editing. Or maybe you’re a fellow blogger who is looking to get serious about YouTube to expand your reach. 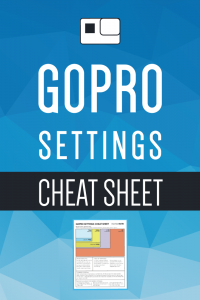 If you’re a GoPro user, I invite you to join my GoPro Enthusiasts Facebook group of over 8,000 members and be sure to grab my GoPro Settings Cheat Sheet too. Yeah, I know video editing can be a bummer at first but I truly love it as a hobby! And I enjoy helping other people figure out how to edit videos too. 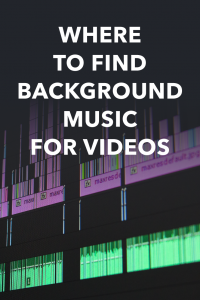 One of the more popular questions I get is what video editing software options there are. If you’re shopping for software, I have a great article with tons of options for Mac and Windows here. I’m a total introvert with over 2 million views on YouTube!